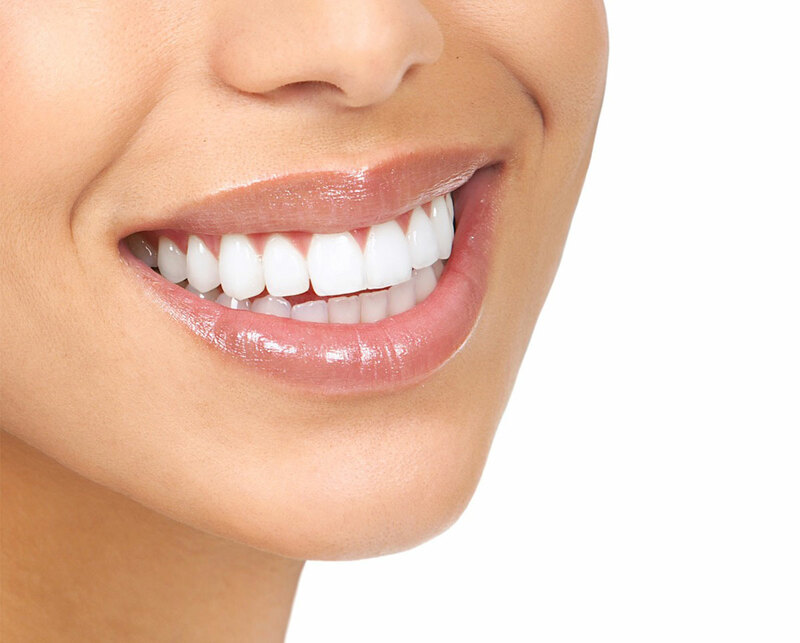 If your cosmetic needs feel overwhelming, porcelain veneers from our dedicated doctors here at Dental Health Centers can help you regain your confident smile by correcting several concerns in a comprehensive fashion. These wafer-thin restorations are designed to fit over the front surface of your teeth, creating an improved appearance that both looks and feels natural. Veneers are also durable and resistant to staining, which means that patients can enjoy the improvements they have achieved for many years. Contact our Pembroke Pines, FL, Miami Lake, FL or Coral Gables office location today if you have any questions for our team, or if you are ready to schedule your initial cosmetic consultation. The veneers process will typically take two appointments for our team to complete. First, the affected teeth will need to be minimally altered so as to allow for the veneer to be placed in a subtle and lifelike fashion. Our doctors will then take impressions and select the proper shade for your new veneer before sending this information to the dental laboratory. When you arrive for your second visit, we’ll provide a special cleaning for your teeth, apply bonding material, and cement your newly permanent veneer into its correct place. You will also be instructed in how to properly care for your new veneers. We want the results to exceed your expectations!